The featured sites remain highlighted for six months and are identified for the remainder of the year with a ** before their kennel name in the Borzoi breeder database. 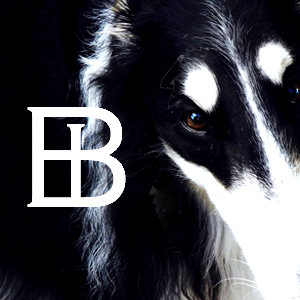 We hope this drives additional traffic to sites that are well designed, executed and maintained, sparking enthusiasm for the ultimate online presence amongst the global borzoi community! The Team At Borzoi International!